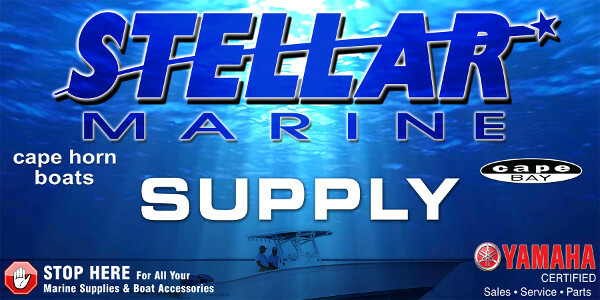 Quality service and precision work are what you can expect at Stellar Marine. 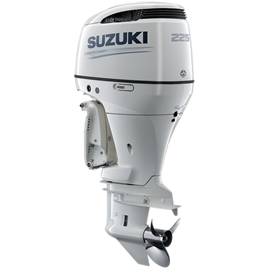 We have a fully trained and knowledgeable staff prepared to help you with any of your marine needs. Our friendly staff is here to help get you back on the water! 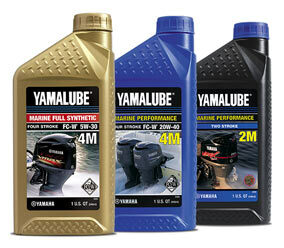 If you love boating as much as we do, the last thing you want to do is have your boat serviced. 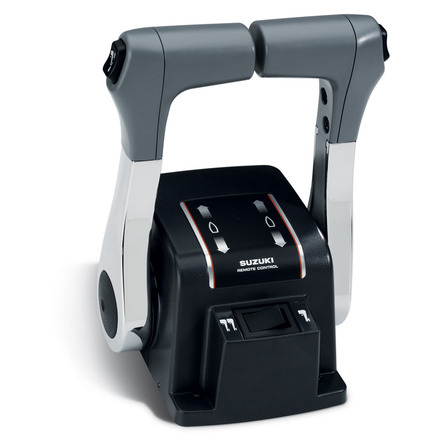 Nonetheless, a good running vessel will make boating more enjoyable and less troublesome. 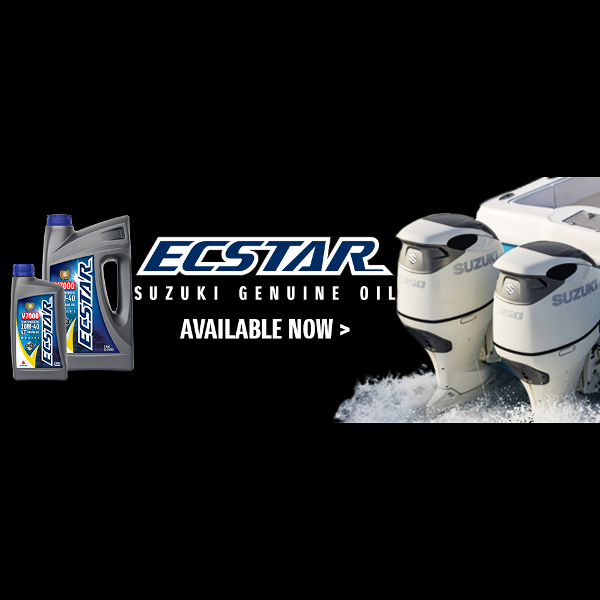 Stellar Marine is an Authorized Service Center for Yamaha and Suzuki Outboard Motors. We have earned the 5 Star Certification by completing the required factory training and staying up to date on the latest diagnostic methods and software updates. 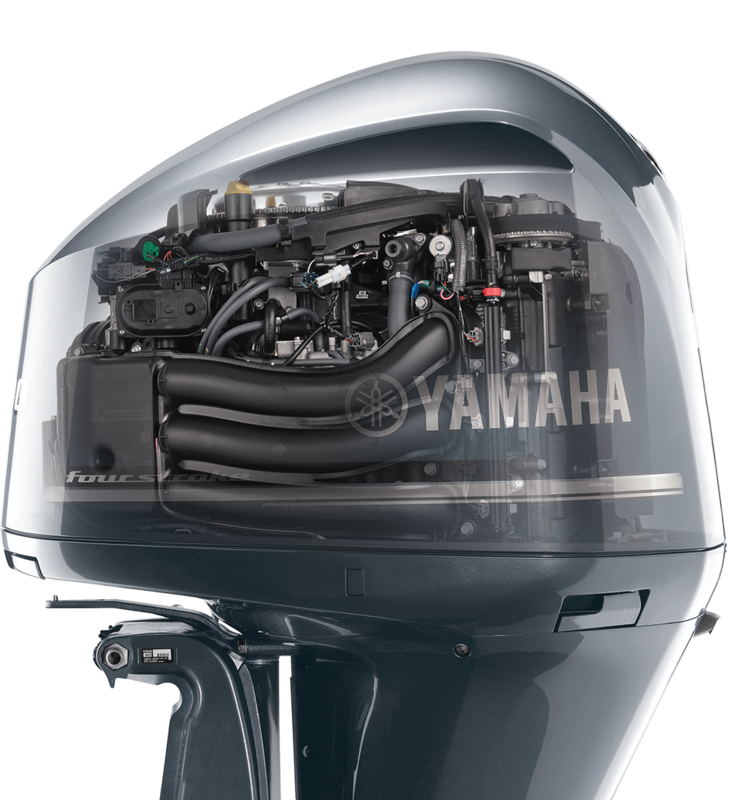 Our technicians work through rigorous service theories and diagnostics and prove their skill by passing the Yamaha Outboard Motor Certification Test. Our service technicians are also up to date on Yamaha’s new Command Link Gauges and are qualified to satisfy Yamaha’s PowerMatched Limited Warranty. In order to provide faster service, all repairs are done on a scheduled basis using Genuine Yamaha, Mercury and Suzuki Parts. 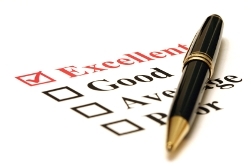 We maintain a large inventory of parts and have overnight access to any parts not in-stock. From scheduled maintenance and minor repairs, to a complete outboard repower, Stellar Marine has the experience and resources to get you and your boat back on the water in the shortest time possible. Need to repower? 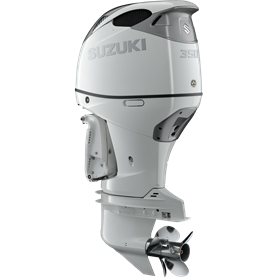 We offer the hands-down most reliable Yamaha Outboards, dependable Mercury Outboards and economical Suzuki Outboard in a wide range of sizes. 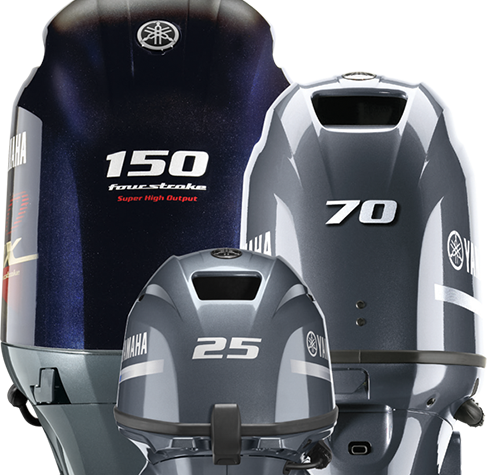 That’s why every Yamaha Outboard is engineered for incredible reliability, performance and longevity. Because the team here shares your passion for the water. Reliabilty Starts Here®. 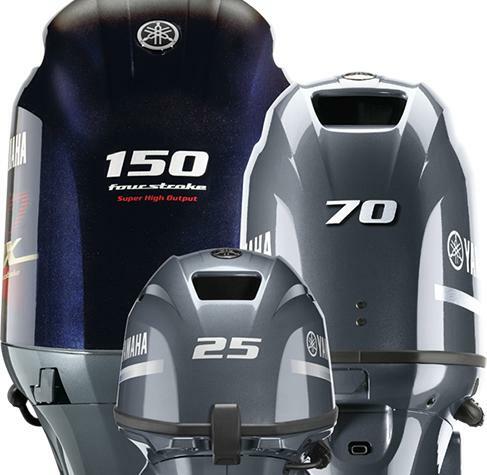 For the team at Yamaha Outboards, reliability isn’t just this year’s marketing focus. It’s something our outboards have been proving on the water for the last 30+ years. 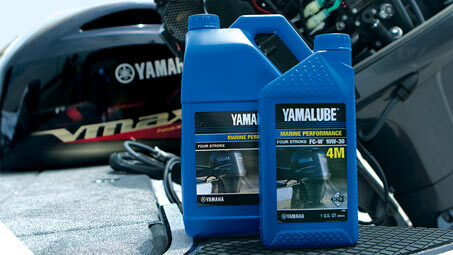 Just ask our boaters, who share stories of incredible Yamaha reliability all the time. Stories of tens of thousands of hours on a motor. Of zero downtime for businesses. Of critical reliability in extreme conditions. As a motor company – not a boat company – we’ve been “building up” to this for years. Frankly, the other guys never had a chance. 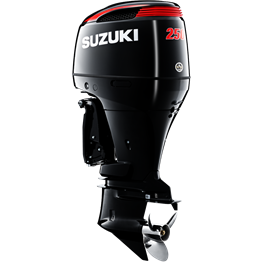 No other outboard company could draw on Suzuki’s technology and experience designing high-output, lightweight 4-stroke engines for the worldwide marine, automobile, motorcycle and ATV markets. This experience was backed by a commitment to 4-stroke technology that never wavered. While other companies experimented with alternative 2-stroke technologies to meet clean air standards, Suzuki stuck with what it does best. 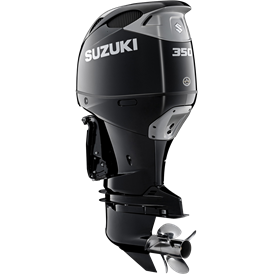 And without looking back, we’ve been giving you our best – reliable, powerful 4-strokes that are a perfect fit for today’s boats.